Hey guys! I've got a new tutorial for you guys! I realzed while making a pattern that it's really tough to explain how I make hair via text, so I thought it'd probably just be easiest to make a video for it! 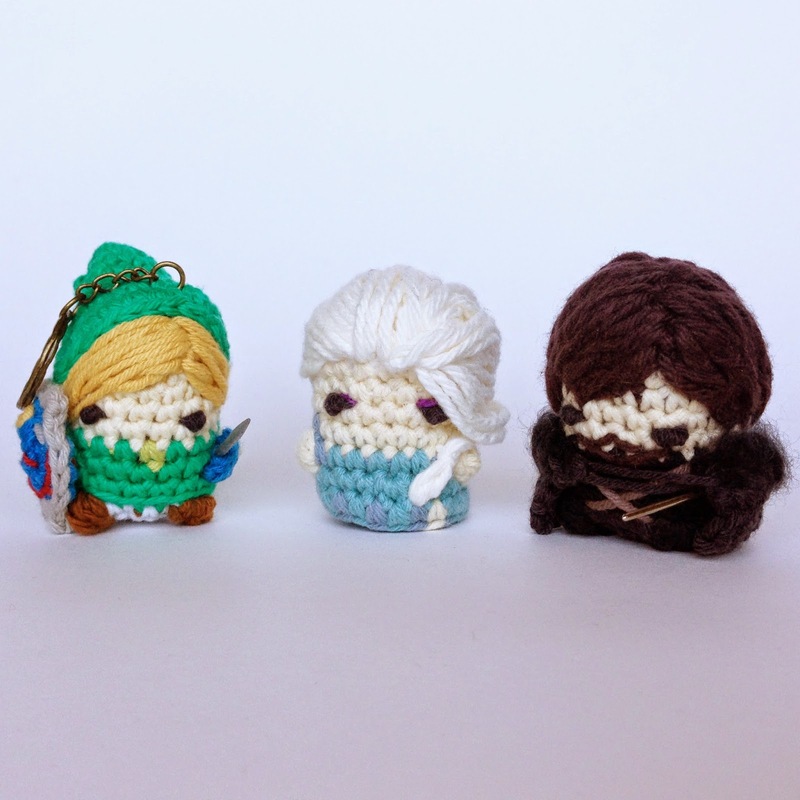 So here you go, a video showing how I make the hair for my amigurumis, and check out the new pattern for Jon Snow that's up today in the Etsy store!